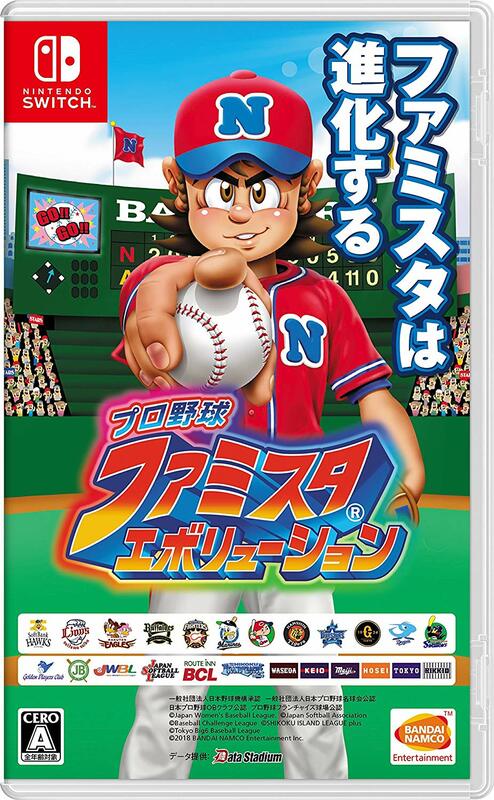 Bandai Namco Entertainment has updated Pro Yakyuu Famista Evolution’s box art before its launch in Japan. 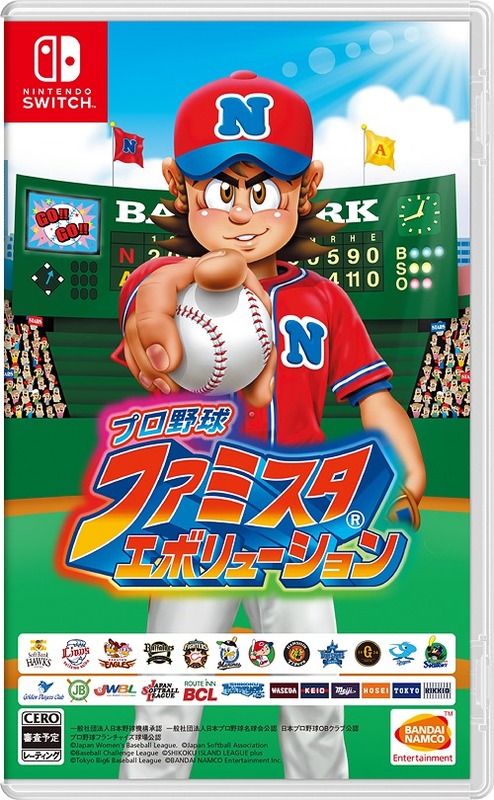 The updated box art features the Japanese words “Famista evolves” just on the right side of the character. For comparison’s sake, here’s the previous version. 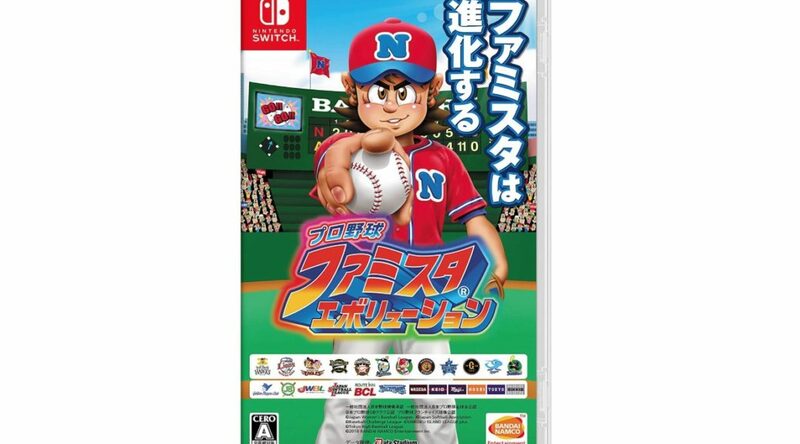 Pro Yakyuu Famista Evolution releases August 2, 2018 for Nintendo Switch in Japan and is now up for pre-order.